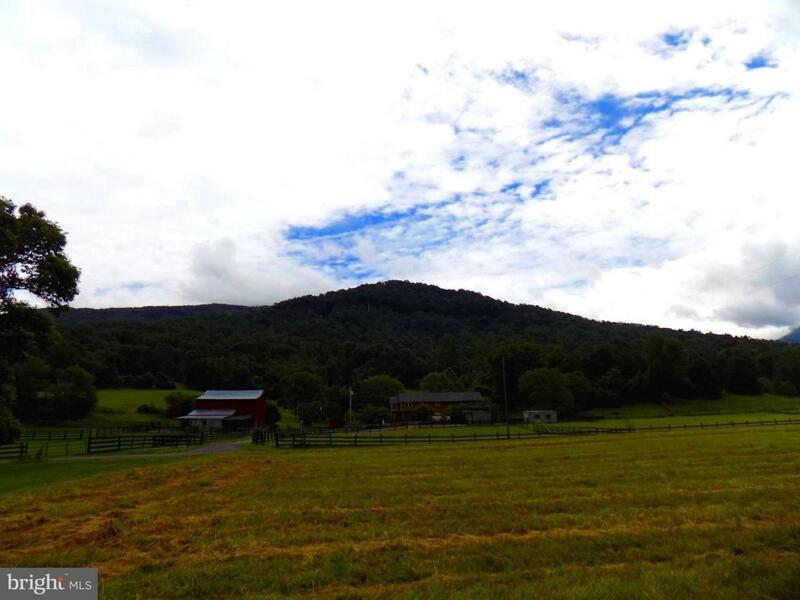 Gorgeous 2 Acre Building site in Luray VA! Build your dream home and sit outside on your back deck listening to the babbling stream behind you or enjoy the view of the mountains from your front porch. 10 mins. to the town of Luray. 7 mins to the Caravans. 3 Br. Conventional Perk in 2006! Seller will pay for re certification with a full price offer.